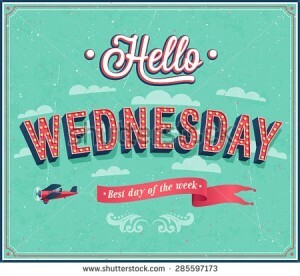 Yep, Wednesday IS the best day of the week, as this lil image says! Why not set aside a day to completely and utterly share the adoration for our female foodies!? Though we are usually in the kitchen cooking away one of our honorees’ recipes (and doing a bit of wacky singing and dancing), today we are doing a recap. Why? Well, I am not home today to do it, but also I realized it has been a while since I did a review and it is always good to savor the sweetness of these totally inspiring and gorgeous gourmet gals! Since our last recap back in mid November, we have had six more infatuations, which is a lot of love being spread around the culinary world and some yummy food being made, so lets have a reminder shall we? Ree Drummond, also known as The Pioneer Woman, embodies a wonderful American family fun essence. Her humor, her love of her cowboy hubby (along with the kids and animals on their farm) and of course her deeply satisfying food, are endearing! The pumpkin sheet cake recipe of hers was a winner, especially for Thanksgiving! Here is the link, and you too will be drooling over this delicious dessert! Not to mention you’ll fall in love with her red hair and dimples! With all the amazing grins and utter sweetness, we had to make another week of desserts for Giada De Laurentiis. On the day, we made her famous Lemon Ricotta Cookies! Here is the link, and trust me, they are delectable. My hubby ate four cookies before I even blinked! Though Giada is an American, she was actually born in Italy. And so her ethos in the kitchen reflects that. Stunning ingredients with loads of flavor, and that passion for food makes you completely fall in love with her! Not hard to do, I mean look at that smile! With a new restaurant in Las Vegas, I think we hit the jackpot with this #WCW recipient. We traveled back to my soul home the Emerald Isle for our tenth #WomanCrushWednesday honoree. Not only an amazing chef, but also a restauranteur, Clodagh McKenna warmed our hearts and our bellies with her lovely Butternut Squash and Coconut Soup. So light and so satisfying, and perfect for these cold winter months. Here is the link and besides wanting to recreate her soup, you might want to check out her new line of aprons. My aunt and uncle got one for me for Christmas and I absolutely love it! Someone told me that Nigella Lawson is the Queen of Christmas. Wow, then we definitely had to do some Christmas Crushing on her and of course make her deliciously decadent Rocky Road! No joke, it was divine and a bit addictive. Here is the link to see what I’m talking about! 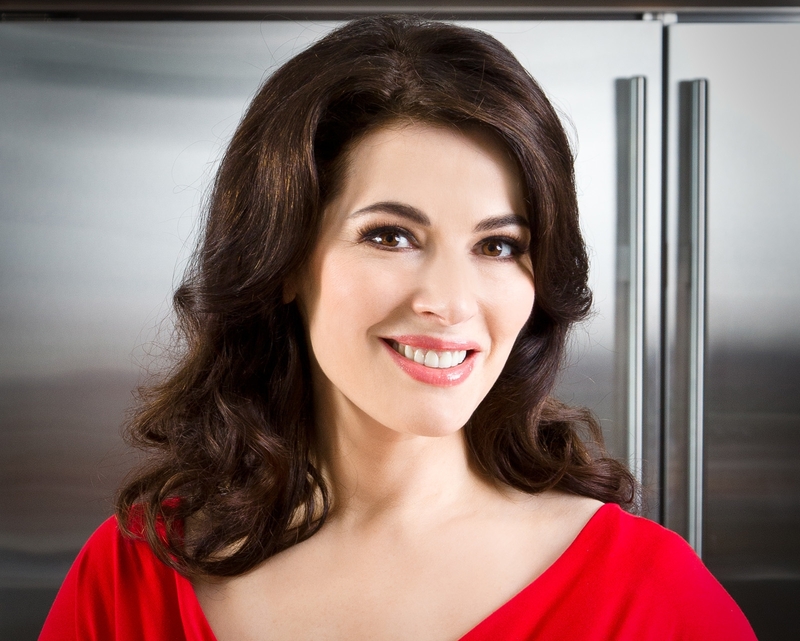 Though Nigella hails from the U.K. she is so popular all over the globe and it’s understandable. She is the original Domestic Goddess and she makes cooking and eating beautiful, as she herself emits beauty inside and out! 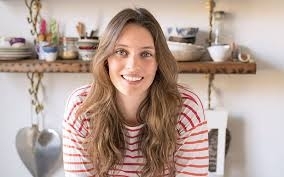 Another U.K chef, Ella Woodward (aka Deliciously Ella) is a perfect advert for clean eating! She glows! So we took on her incredible carrot cake cookies. So yum! You won’t feel the slightest bit guilty! Here is the link to her special #WCW and the recipe, which you need to make! ASAP! This time of year everyone is on the straight and narrow, and Ella’s food is not only good, it’s good for you! It is a perfect New Year’s Resolution! And with her just opened Mae’s Deli, if you don’t want to make her recipes, you can pop in there for a bite and meet Ella in person! For Little Women’s Christmas (or Nollaig na mBan in Irish) we had to honor an Irish chef, and who better to get crushed on but the adorable and accomplished chef Catherine Fulvio. As we were in the middle of Salad Scentral Week we made her Smoked Salmon and Mango Salad recipe which was heaven on a plate. Just click on the link to see how superb it looks, not to mention how scrumptious it tasted! And you can read about the fun we had on the day as we also focused on all that she has achieved. What an inspiration, as are all of our lovely ladies in the culinary world. Now it is your turn! If you are reading this right now, think about all the women in your life who have either fed you personally, or fed your inspiration for food and cooking. Click on the comments section here and let me know who they are and why you think they should be honored. If you don’t want your comments published, no probs, just note that. But I think it would be great to make this a communal culinary admiration society. Then watch this space next week to see who gets Yankee Doodle Paddy’s spotlight. And as I have said before, it is in no way an offense to the fabulous male chefs out there. I have massive appreciation for so many that are creating food that is off the charts good. But this is a special place where each week we bring some love to the female foodies. 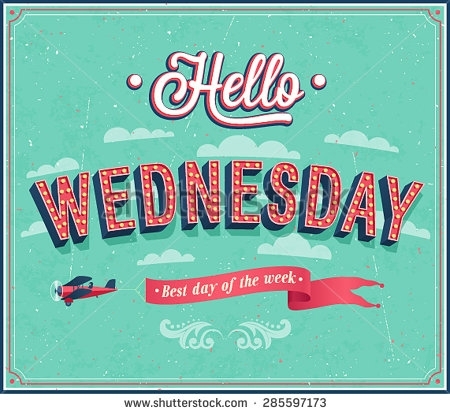 I hope you are having a great Wednesday. 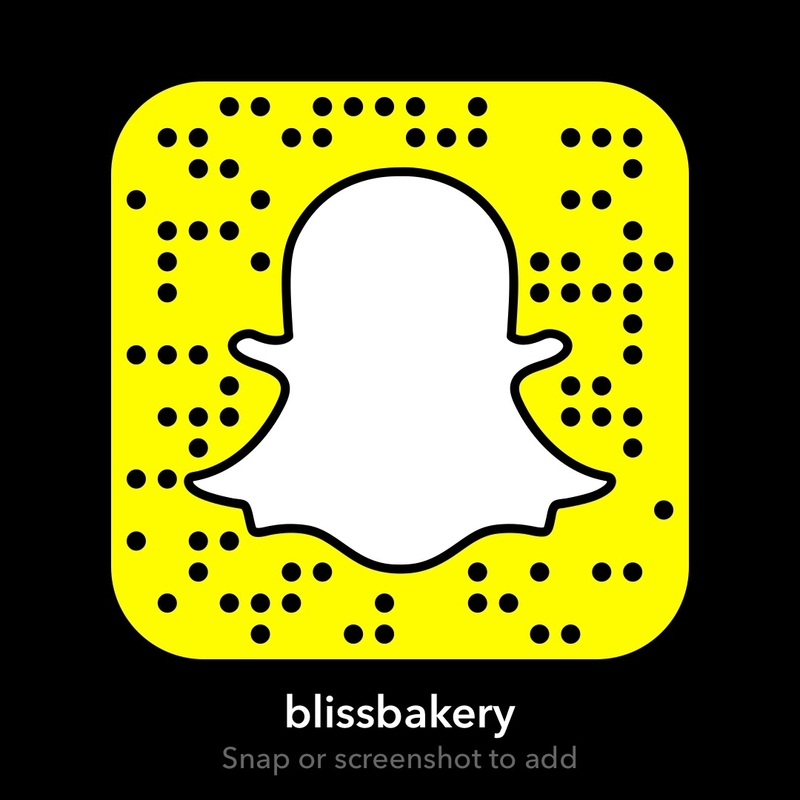 Look at it this way, those that follow me on snapchat (username: blissbakery) are getting an auditory respite from my bad singing while we do a look back at what a fun day this popular Woman Crush Wednesday has become! Thanks to all of you for the support! Next > Recipe: Date Night In!